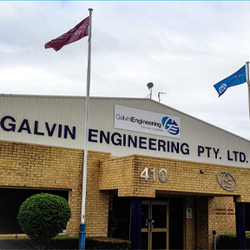 At Galvin Engineering, we are passionate about Water Solutions for a Healthier Environment. With a history spanning 85 years, our family-owned business has thrived on long-term relationships built on our core values of pride, accountability and a will-do attitude. 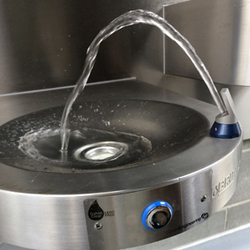 Every day we focus on the design and supply of specialised taps, water management systems and fixtures for better health and safer communities. 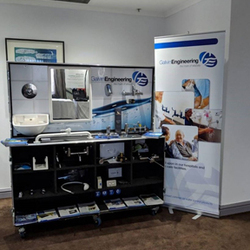 Our vision is to have Galvin Engineering water solution products in every major health and custodial project across Australia and New Zealand. 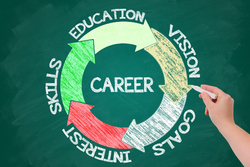 Please take some time to view our corporate video.